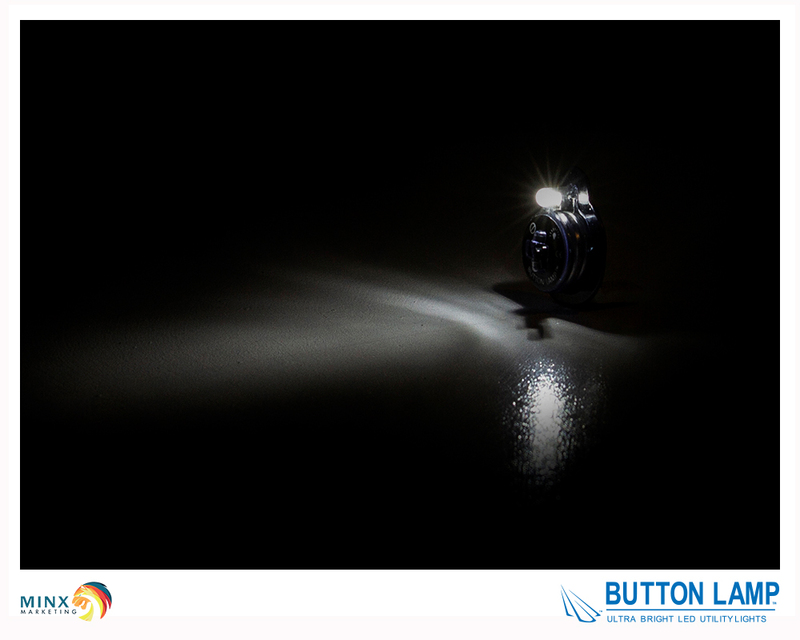 These Ultra Bright LED Button Lamps have all the power of a regular lamp, but in a really tiny, economical package. 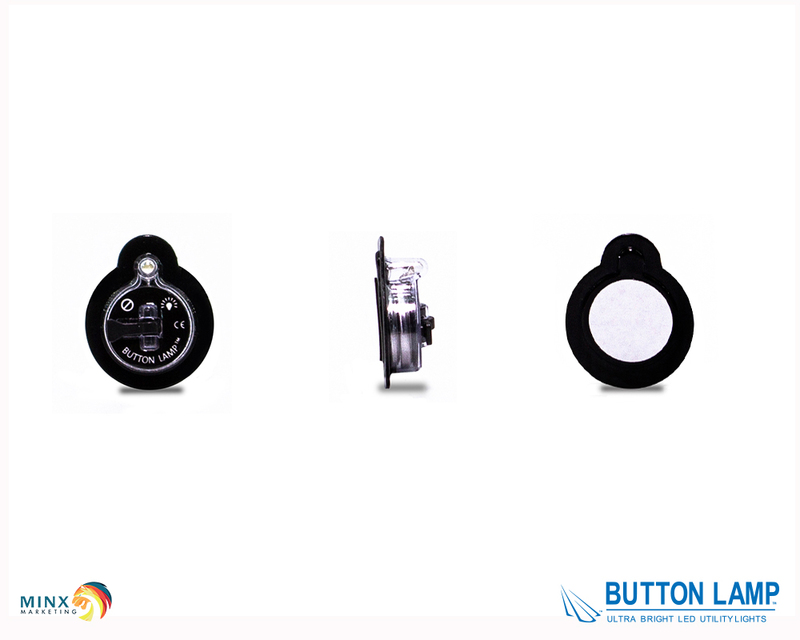 Button Lamps are convenient to have whenever you need to light up small dark spaces. Stick them under a shelf, in a closet or tight space. 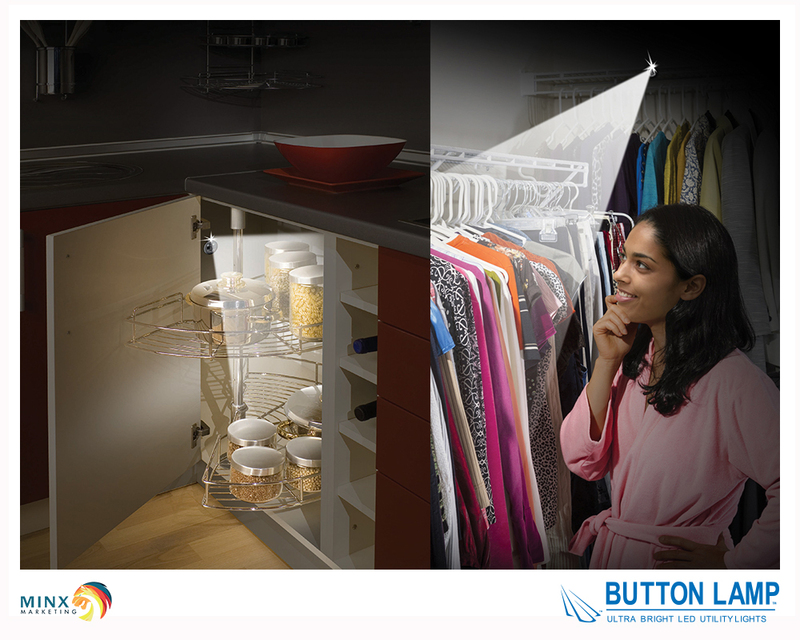 Perfect to have around for emergencies, power outages, camping trips, etc. 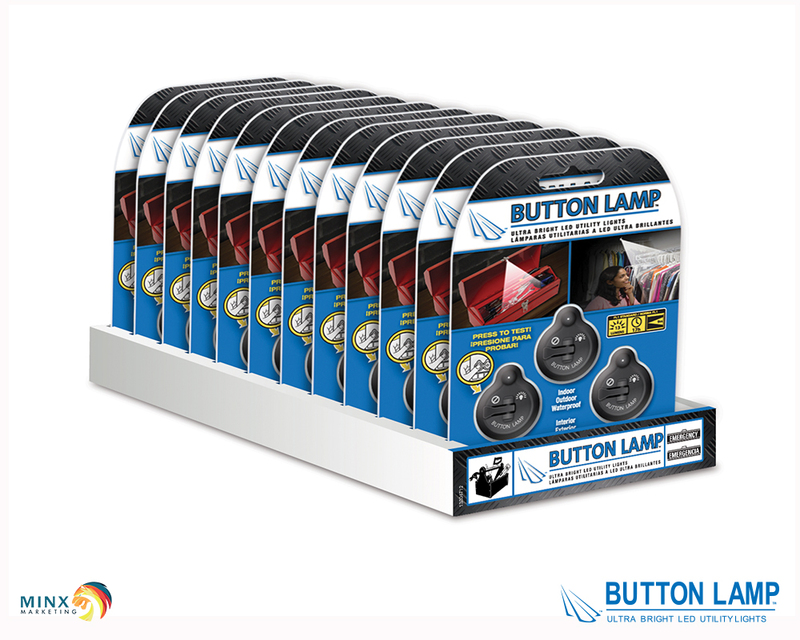 Comes in handy 3-pack so you can keep one in your car, boat or camper. 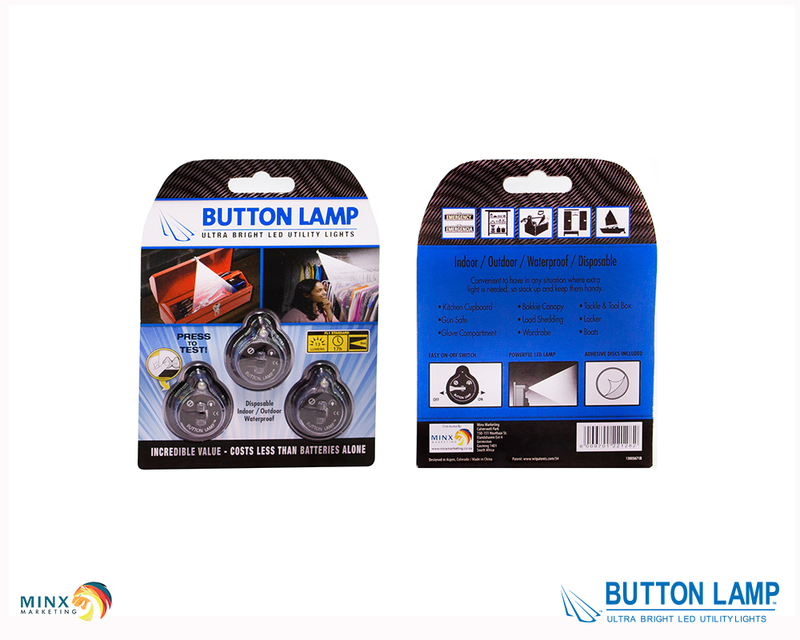 They come with adhesive disc for quick installation. Batteries included.